Our eyes are one of the most fragile organs in our body. When they require surgery, it is a meticulous and detailed procedure. 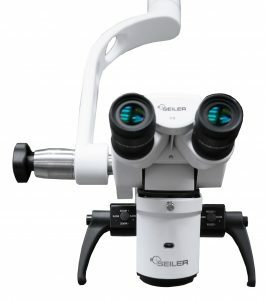 The Seiler Evolution Zoom Microscope for Ophthalmology provides a detailed look at all areas of the eye. 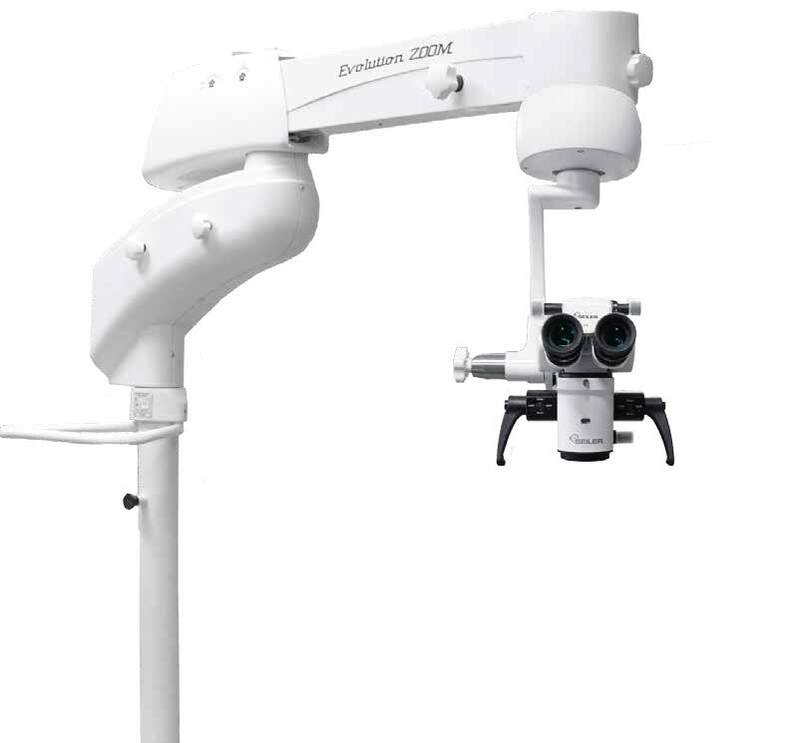 With advanced features such as enhanced Red Reflex, this microscope is designed to provide accurate imaging during cataract surgery, laser eye surgery, and other precision eye surgeries. 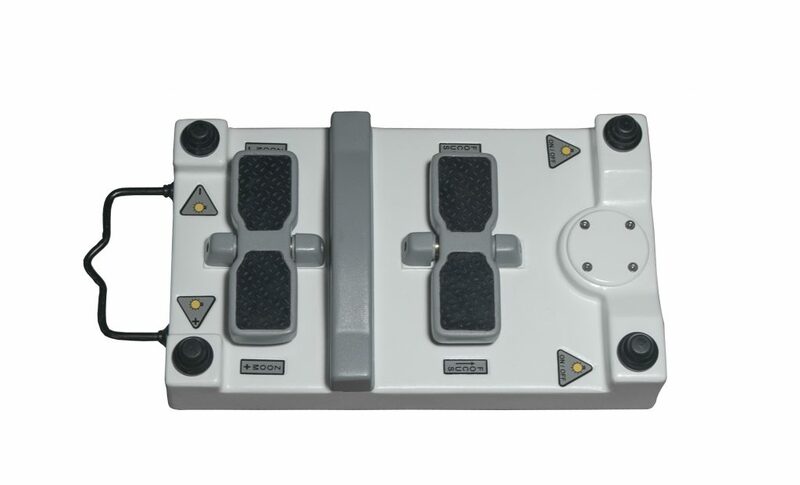 This microscope also features an XY movement pedal, perfect for hands-free operating. 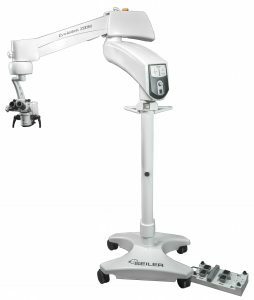 In addition to this state-of-the-art microscope with its built-in features, Seiler offers a variety of accessories to improve any surgeon operation. Items that can be added to this microscope include a beam splitter, camera equipment, an assistant teaching head, and Xenon light. 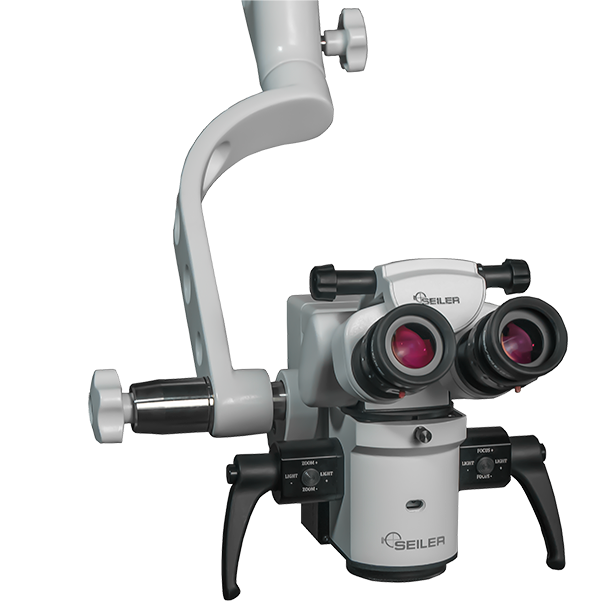 All Seiler Microscopes feature APOchromatic lenses, LED illumination, and an ergonomic sitting position for superior comfort.